It is the better prepared business that out-performs the competition and serves customers better. We believe in transforming ideas into action with a human centered action plan that leverages technology and specialist knowledge to achieve sustained high growth. 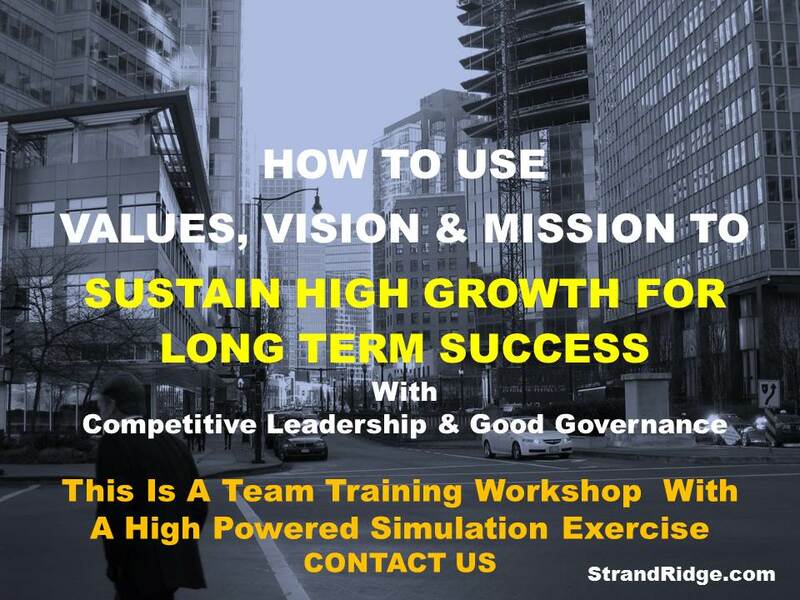 We will help you to sustain high growth for long term success utilizing the Competitive Leadership Matrix, a framework to manage and execute a business strategy. Competitive Leaders state and utilize their values and vision to achieve the mission, goals and targets with stakeholder action to achieve desired outcomes. Utilize the advantage of Maximum Strategy for Maximum Human and Financial Profit. Siddha Param is a graduate in law from the University of London, UK, with over 25 years of having advised Multinational Corporations and SMEs on international trade, business negotiations, corporate ethics and high performance. Siddha is an author, consultant and public speaker based in Canada. He teaches "Negotiation Theory & Practice" at Menno Simons College/University of Winnipeg. Siddha Param is the author of the book, "SUSTAINING HIGH GROWTH FOR LONG TERM SUCCESS" and the co-author of the books, "Global Productivity Mindset" and "HOW TO ALIGN BUSINESS MINDSETS FOR HIGH PERFORMANCE". 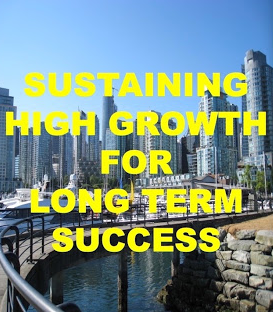 High growth business leaders always leverage all the resources at their disposal to multiply the results of their action plan. To sustain high growth we need to utilize the 4 POINTS of the COMPETITIVE LEADERSHIP MATRIX to maximize the benefits of stakeholder involvement. Invite the Author Siddha Param as Keynote/Public Speaker for your corporate and community events, meetings, conventions, conferences and seminars. Siddha Param, LL.B. (Hons) (London), CLP(M) is a consultant, author and speaker with over 25 years experience advising Multinational Corporations and Small & Medium size Enterprises on leadership, global trade, negotiations and high performance. He teaches "Negotiation Theory & Practice" at Menno Simons College/University of Winnipeg.